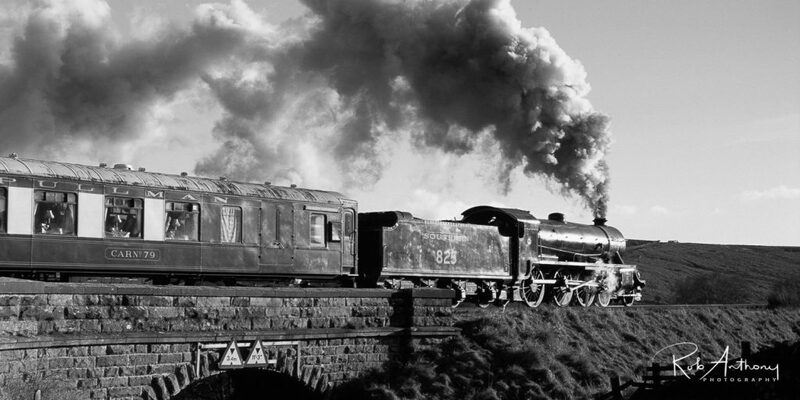 A classic steam train on the North Yorkshire Moors railway. A fantastic glinting sun and thick black steam from the loco. This entry was posted in B&W, Daily Blog, Travel and tagged glint, North Yorkshire, North Yorkshire Moors, steam train, sun, train.